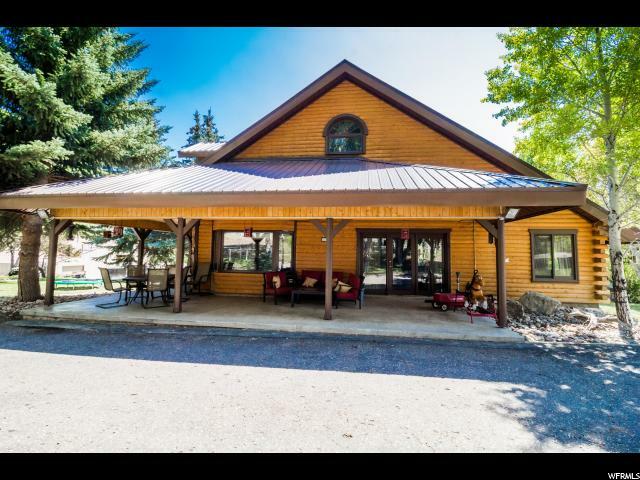 All Dry Fork homes currently listed for sale in Dry Fork as of 04/20/2019 are shown below. You can change the search criteria at any time by pressing the 'Change Search' button below. If you have any questions or you would like more information about any Dry Fork homes for sale or other Dry Fork real estate, please contact us and one of our knowledgeable Dry Fork REALTORS® would be pleased to assist you. "One of a kind GEM! Log home nestled up Dry Fork Canyon on 12. 09 acres with, not one, but two water wells. Plenty of room for animals as well as creek running through property. Every mans dream: 56' X 64' garage/workshop with power, two heaters, large bay doors and 1/2 bath to boot. Tree house that every child would love to have. Too many features to list. See for yourself!"